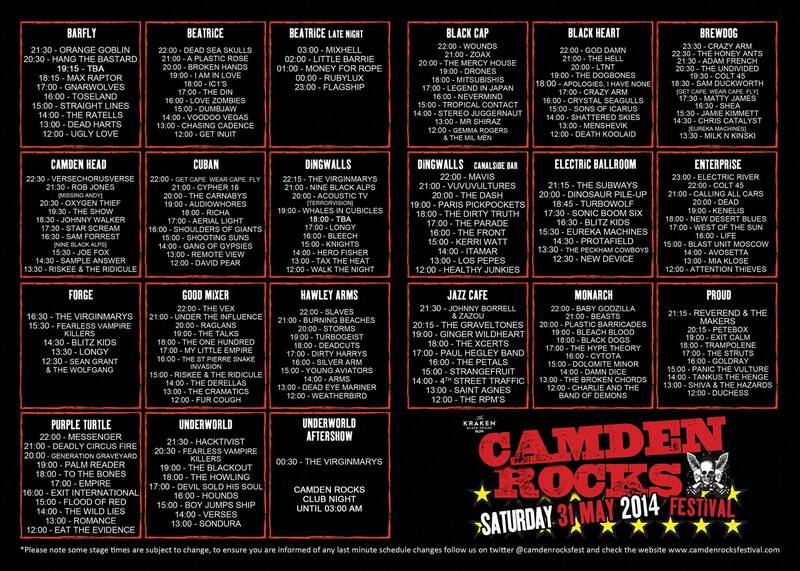 CAMDEN ROCKS FESTIVAL – MAY 31ST 2014 – TO THE BONES – LIVE AT THE PURPLE TURTLE – 6PM SHARP! BE THERE ( insert into diaries now! ) please press share using the buttons at the bottom.